Leather Seats, Bluetooth, Power Tailgate, SiriusXM, Heated Steering Wheel! Hurry on this one! Marked down from $27995 - you save $3067. With luxurious appointments and features, the Enclave is Buick’s upscale family hauler with refinement that rivals more expensive vehicles. 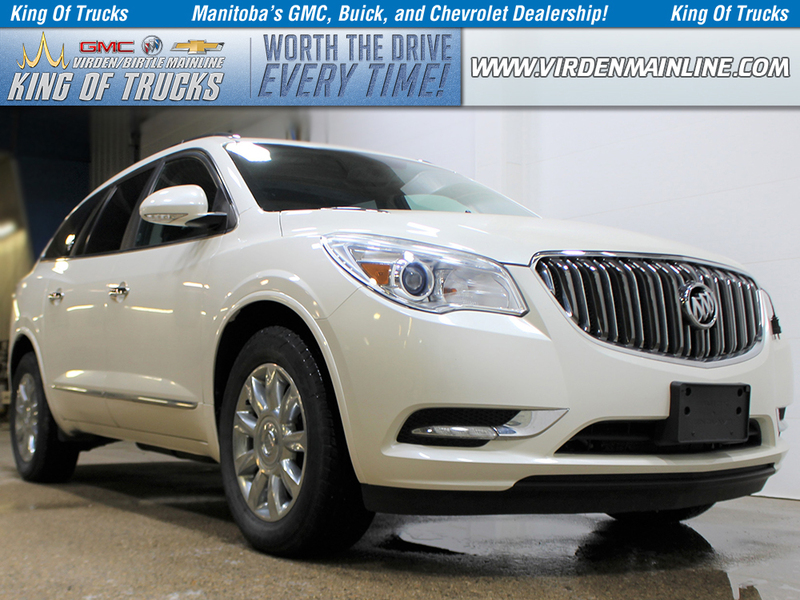 -Car and Driver This 2015 Buick Enclave is for sale today in Virden & Birtle. The 2015 Buick Enclave is a full-size crossover SUV with ample space for passengers and cargo and plenty of luxury appointments. It offers three rows of seating and an exceptionally quiet ride for an SUV plus the bonus of a family-friendly price. If you're looking for an alternative to expensive luxury SUVs from the import brands, check out the Buick Enclave. This SUV has 118539 kms. It's quicksilver metallic in colour. It has a 6 speed auto transmission and is powered by a 288HP 3.6L V6 Cylinder Engine. 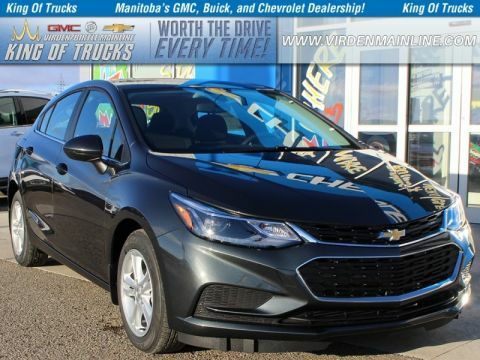 This vehicle has been upgraded with the following features: Leather Seats, Bluetooth, Power Tailgate, Siriusxm, Heated Steering Wheel. 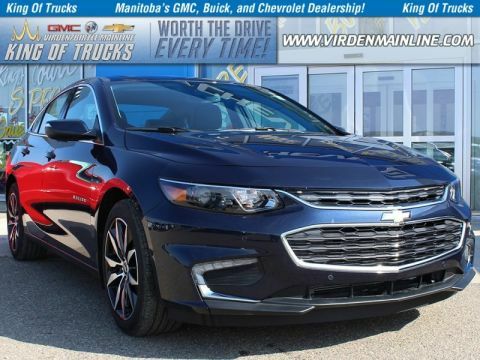 Buy this vehicle now for the lowest bi-weekly payment of $195.19 with $0 down for 84 months @ 5.99% APR O.A.C. ( taxes included, $728 / Administration Fee and Security included / Tracking Fee included / Dealer Permit #2867 / Total cost of borrowing $6534 ). See dealer for details.